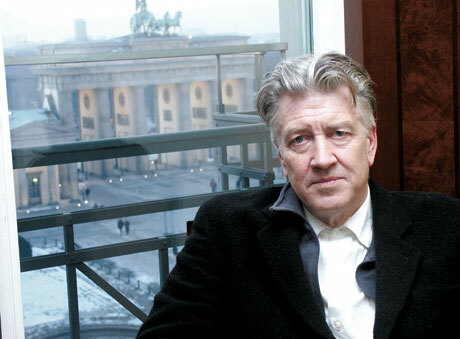 David Lynch: Genius? Obscurantist extraordinaire? Both? Dear Ray Harvey: Well, it took me five months but I finally finished reading More and More unto the Perfect Day and I wish to compliment you! Though it is a challenging and not easy read, it is rewarding and gives much food for thought to say the least. Your story reminded me a little (sometimes) of David Lynch, and I believe I remember you once answered a question about David Lynch, don’t I? Do you still have that? Dear John Kronk: Thank you! If you liked my book, please tell your friends about it: if your friends like it, get new friends. Dear Sir: Who’s the better filmmaker, Quentin Tarantino or David Lynch? Dear P. Durango: Are you kidding? But there’s no comparison. That’s like asking me: who of those two has better hair? 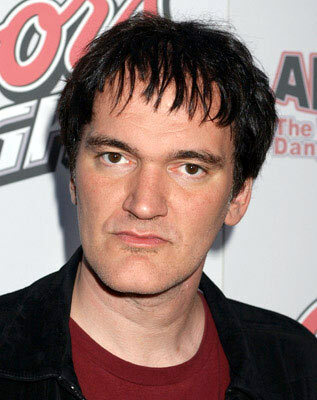 It’s true that Tarantino can tell a story (at times, not consistently). This isn’t really his problem. His problem is that he lacks any sort of real depth. Reservoir Dogs? You can see certain skills at work there, in flashes, despite its wobbly plot. But there’s no getting around the fact that Quentin Tarantino could never in a million years create Wild at Heart and Sailor Ripley, let alone the John Merrick that David Lynch gave us in his awesome version of the Elephant Man — John Merrick dancing alone in his room with tophat and cane, the pure poignancy of which scene is unforgettable. Susie, you’re very kind to me. Thank you so much. How did you yourself come across my website? I was reading random posts last night and saw your comment on one. I tried to go back and find the post, but I couldn’t figure out which one it was. I tweeted your poem and it got retweeted so hopefully you got a little bump in your views. I may be presumptuous and you may be getting 1000’s of views by shy readers. I just was shocked to see so few comments. When you get a Twitter account, let me know and I will get you noticed. I also left a comment on the Autumn poem which is amazing btw. Good work, sir. Good work. Thank you, Mr. Sinclair. And thank you very much for dropping by. ordered two of your books (amazon) – of course i expect you to sign them – will your signature make them more valuable ? Hi Jani! I can’t tell you how much I appreciate your buying my books. If I were a betting man — and I’m not — I’d bet that my signature will actually depreciate the value of the books.